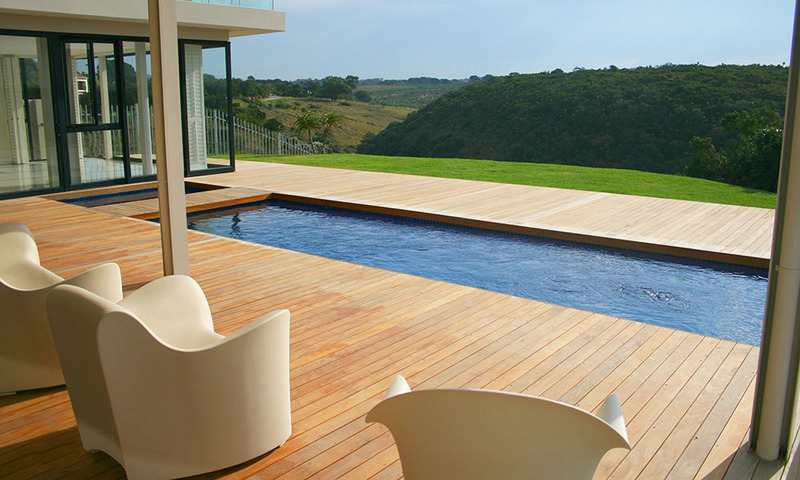 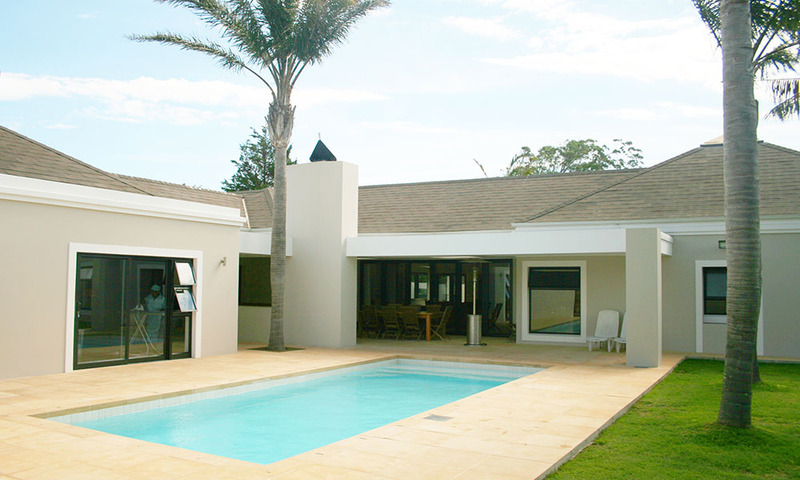 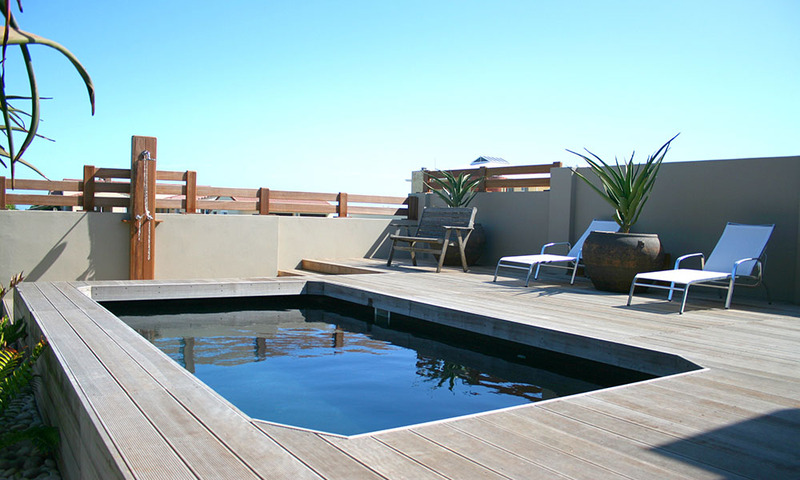 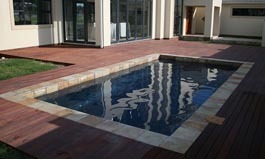 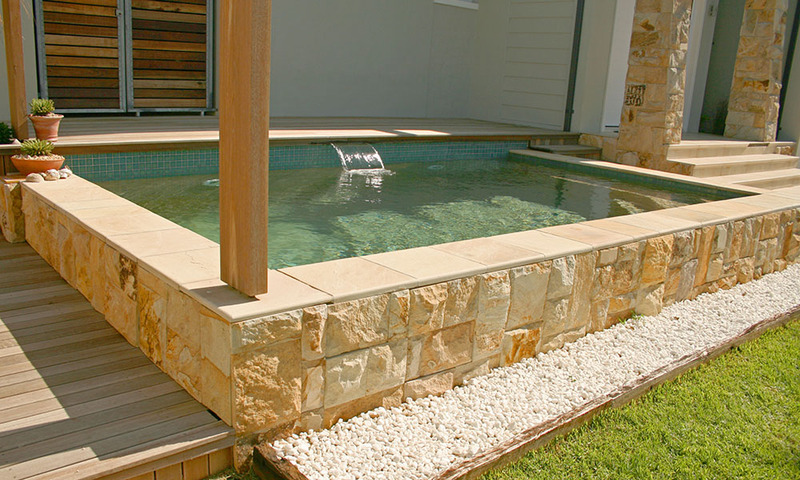 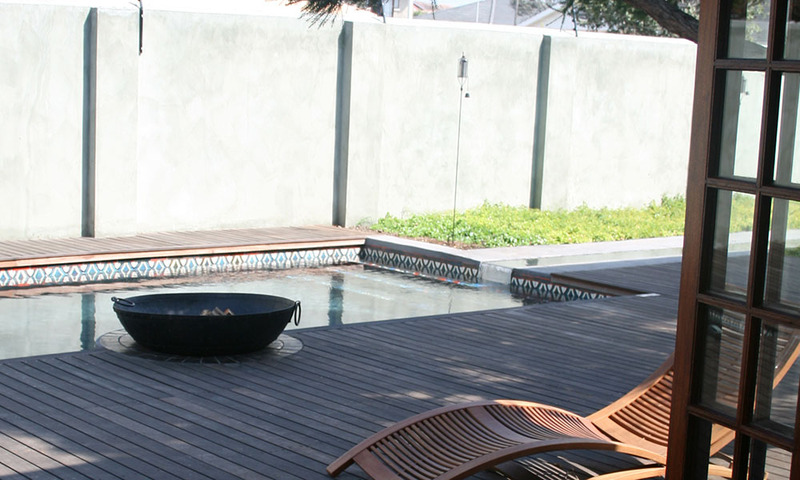 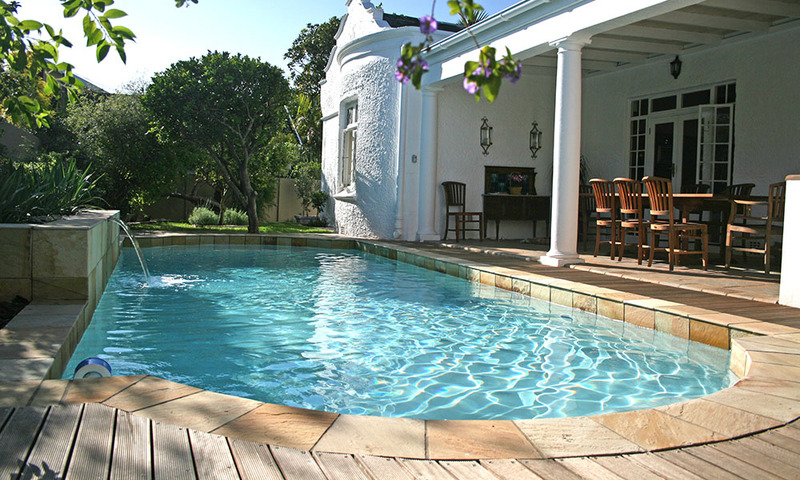 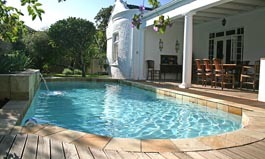 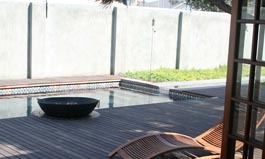 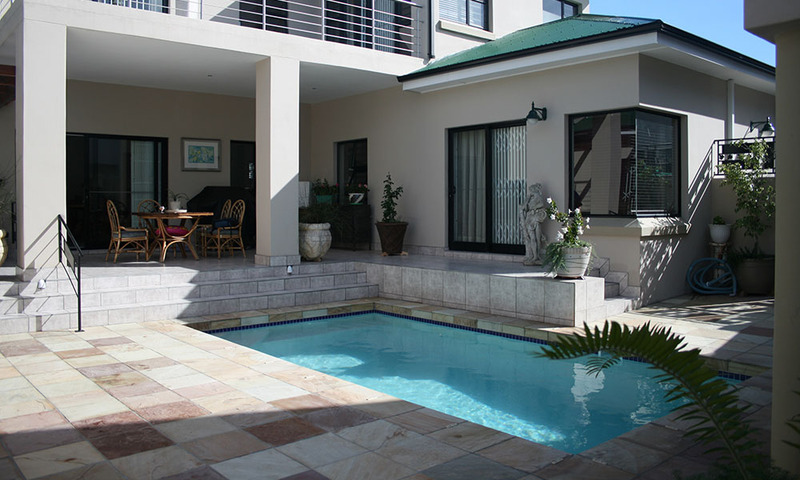 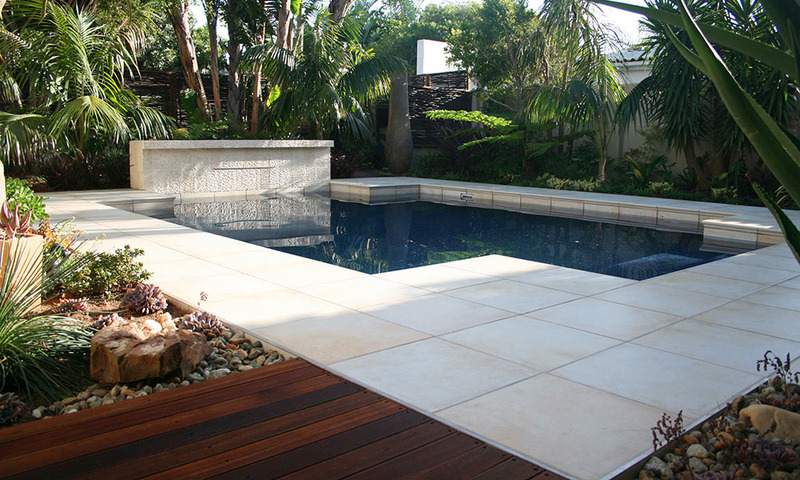 As a residential swimming pool contractor in Port Elizabeth, Pelican Pools does much more than build high quality, unique swimming pools. 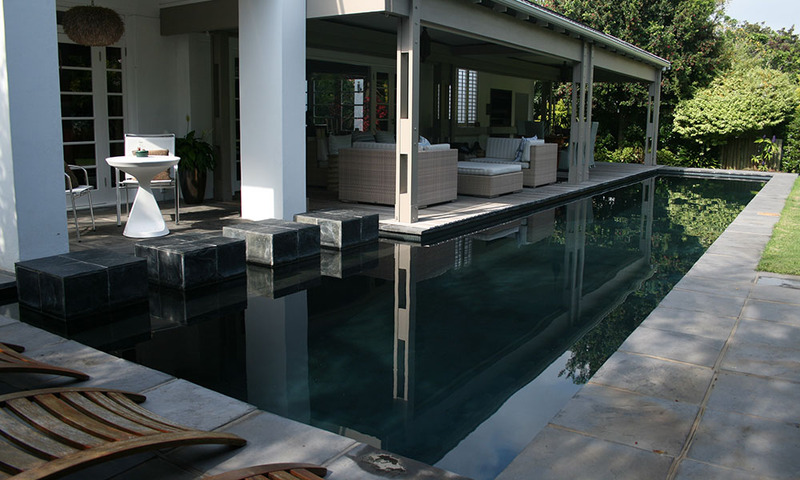 Our expertise also includes design and engineering, custom projects, luxury resort projects, and remodelling - each from the initial concept through construction and finishing touches. 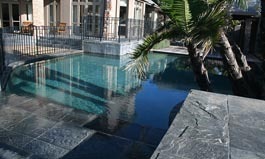 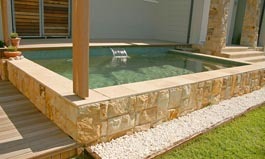 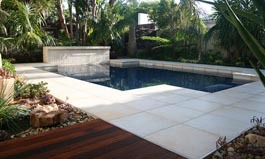 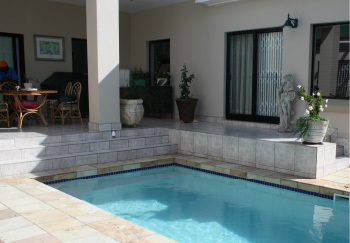 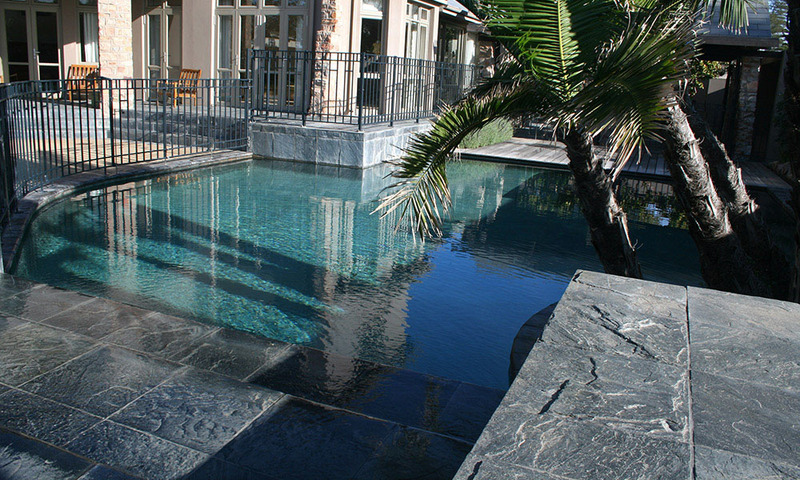 For more photos of our pools visit our photo album on Facebook.